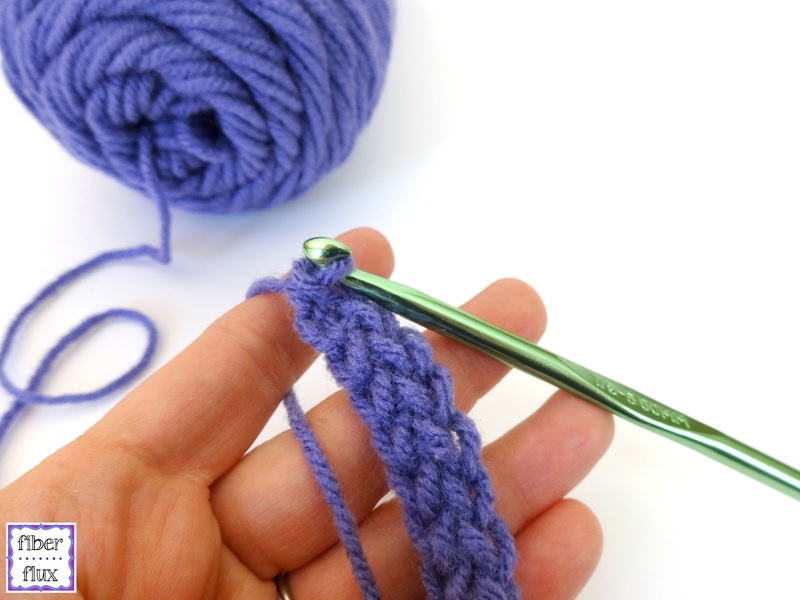 The Foundation Single Crochet Stitch is a very handy skill to have in your crochet tool box. 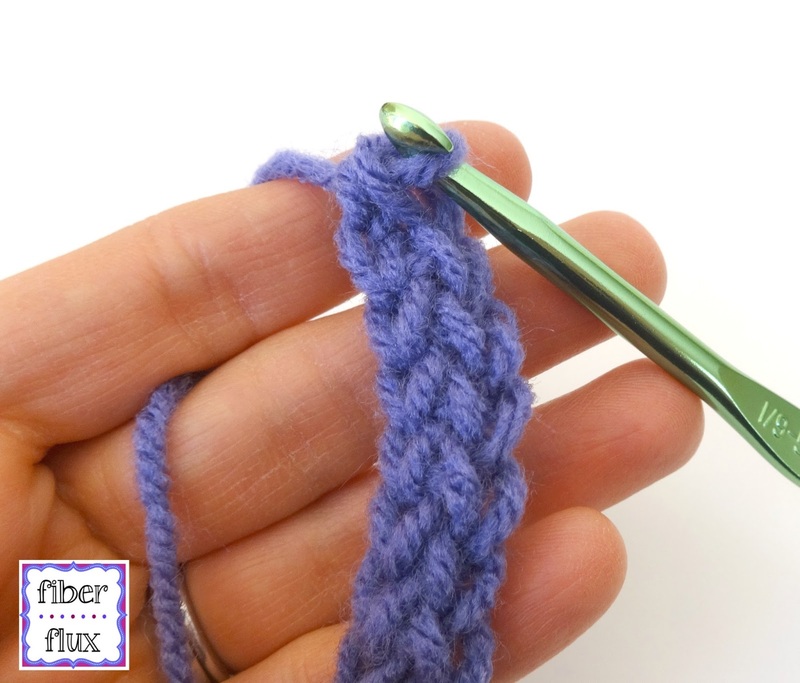 It eliminates the need for a starting chain...you work both chains and single crochet stitches as you go! Be sure to scroll down to see the full video tutorial too! Step 1: Start with a slip knot on your hook. Step 5: Wrap yarn around hook and bring through both loops on the hook (one loop on the hook)This is the first single crochet stitch worked. Step 6: Below the last two loops worked, turn work slightly to the side and locate the "v" Insert hook into the "v"
This completes the second single crochet stitch. Repeat steps 6-9 for each fsc you need on your row. Click below for a full video tutorial too! Happy stitching lovelies! Yay, this is great. Thanks!